Already under fire for misuse of users' data after the Cambridge Analytica scandal came to light, a new filing in a California lawsuit now alleges that Facebook collected information on users and their friends through its apps. The filing is part of a suit brought against Facebook in 2015 by now-defunct startup Six4Three, CNET reported on Thursday. The claims were made in a filing submitted last week to the superior court in San Mateo, California, the report said. To collect the information, Facebook used several methods including tracking users' locations, reading their text messages and accessing their photos on phones, according to the allegations as reported by the Guardian. 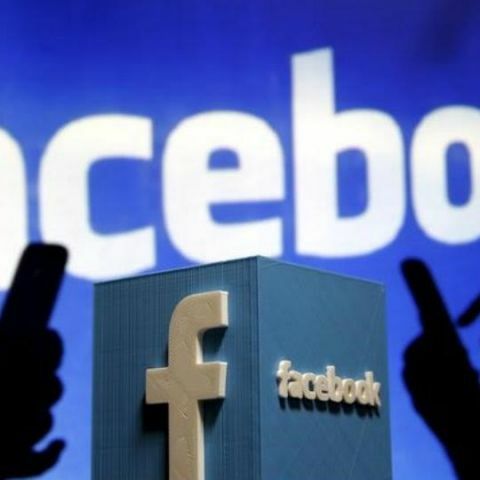 Documents filed in the court draw upon extensive confidential emails and messages between Facebook senior executives, the report said. A Facebook representative said the claims had no merit and contended that the social network does not log people's call and text history without their consent. In March, Facebook admitted it collected data from people's calls and texts but said it had prior consent. Six4Three is suing Facebook over its app Pikinis, which allowed users to zoom in on bikini photos. It alleges that Facebook tracked users, sometimes without their express consent.